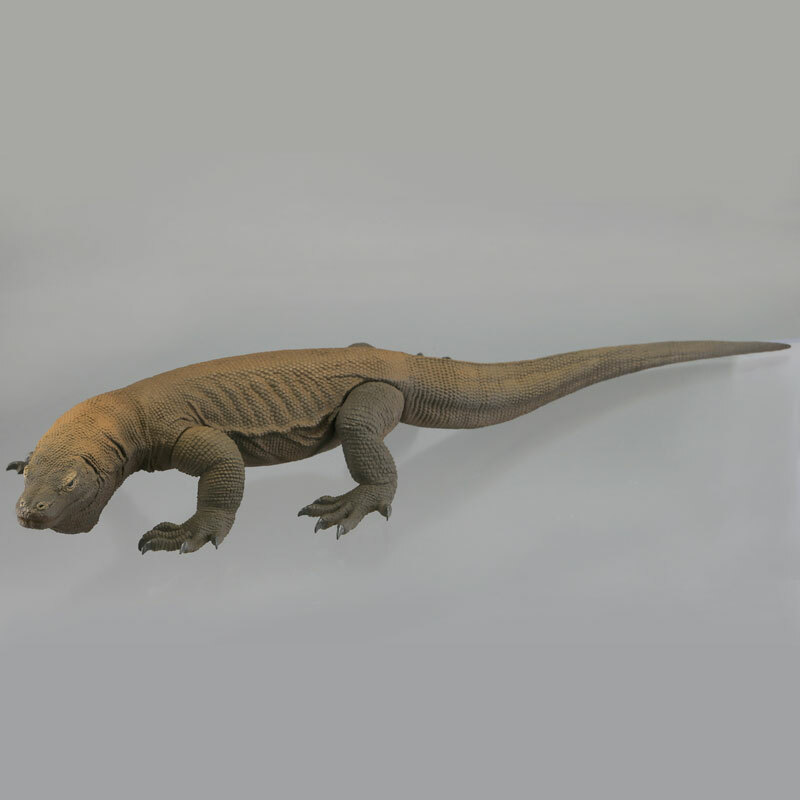 Thought this was neat, incase anyone collects reptile-related figures. The figure series is called "Sofubi Toy Box", and the release date is in late January 2017. 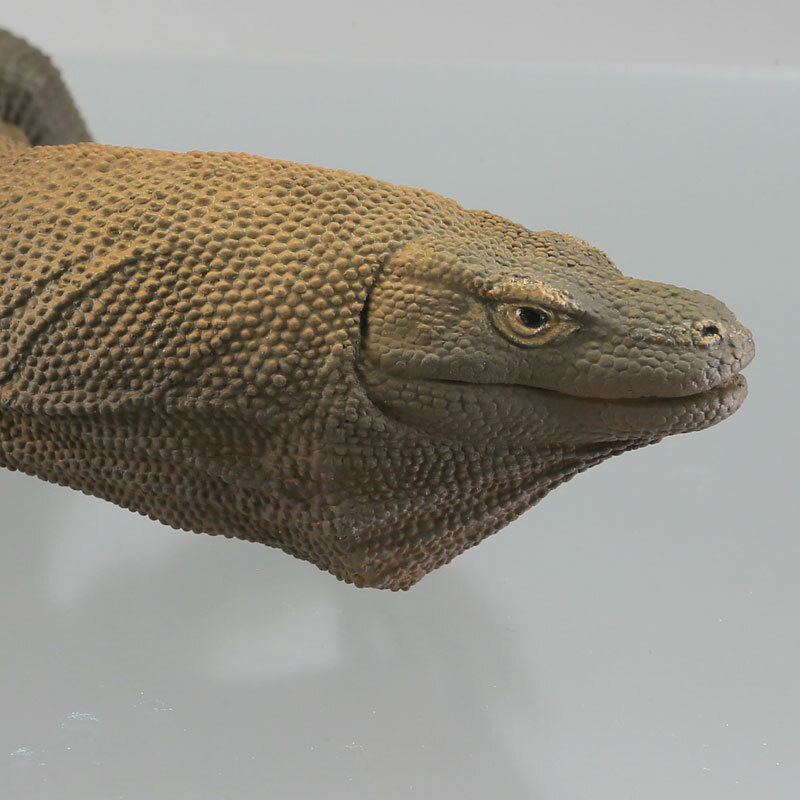 Re: Posable Komodo Dragon Figure! 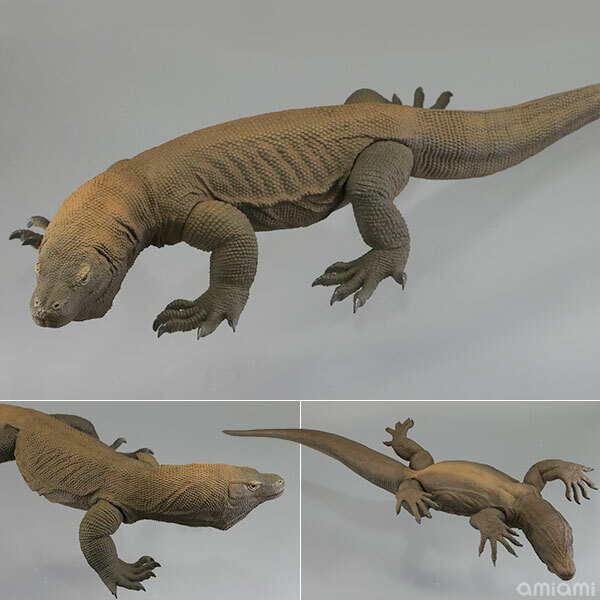 I adore Komodos and these posable figurines are so awesome! 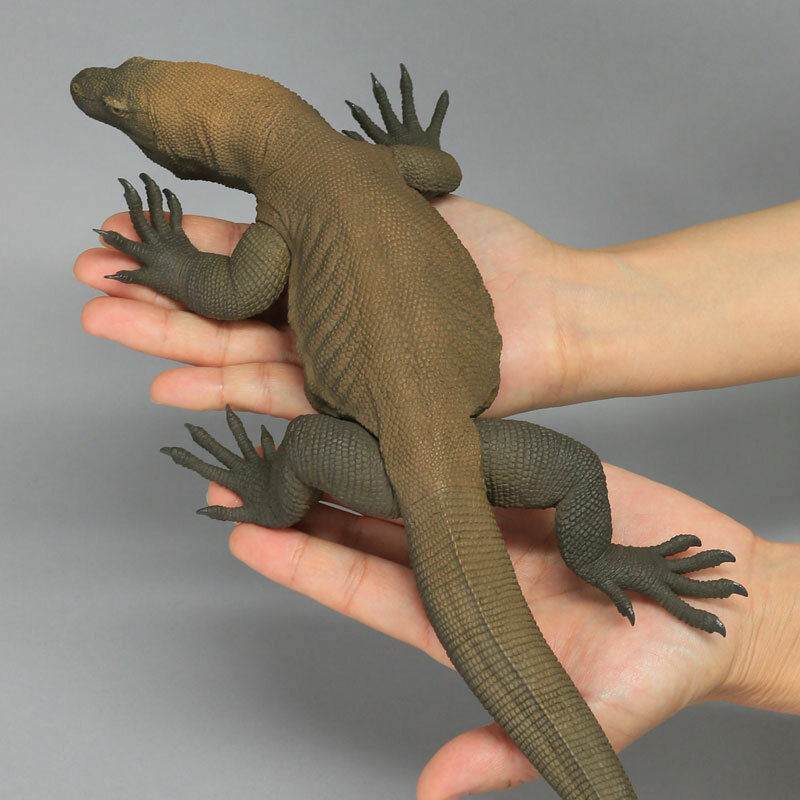 There aren't that many Komodo dragon figurines out there, I might have to get this one if it's affordable.